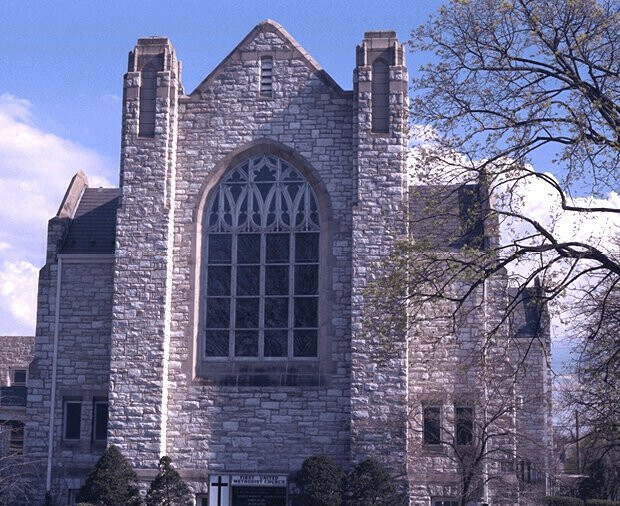 The Hershey Handbell Ensemble, a fifteen-member auditioned community group, will be presented in concert Sunday, April 28, 2019 at 3:00 PM at First United Methodist Church, 64 West Chocolate Avenue, Hershey, Pennsylvania. 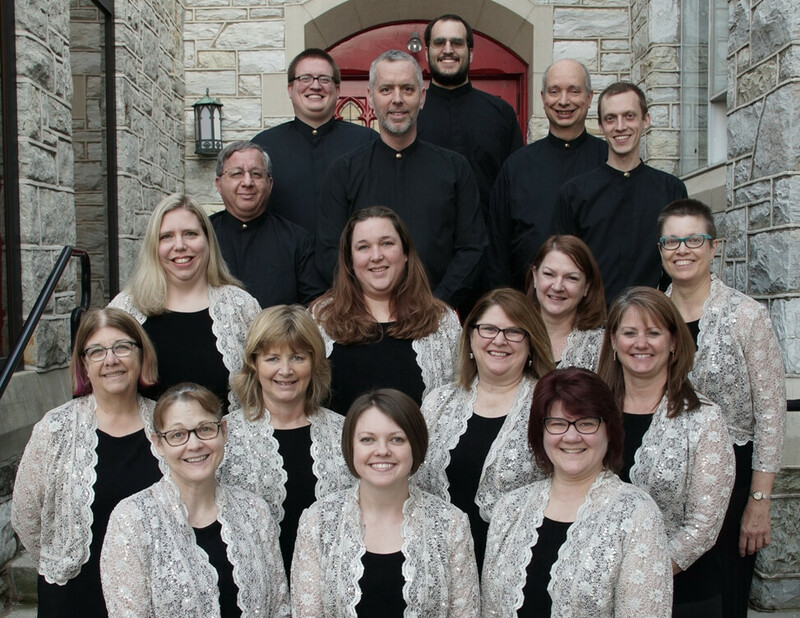 The concert will include arrangements and original music played on seven and a half octaves of Malmark handbells as well as Malmark Choirchimes® and other instruments. The concert will include the premier of a newly commissioned piece in celebration of the ensemble's 15th anniversary, Concertante in A minor by Michael Helman. The ensemble, under the direction of Dr. Shawn Gingrich, was formed in 2004 and is committed to advancing the art of handbell ringing through performance, education, and community, while uniting people through this musical art. At the concert, the group’s six CD recordings will be available.